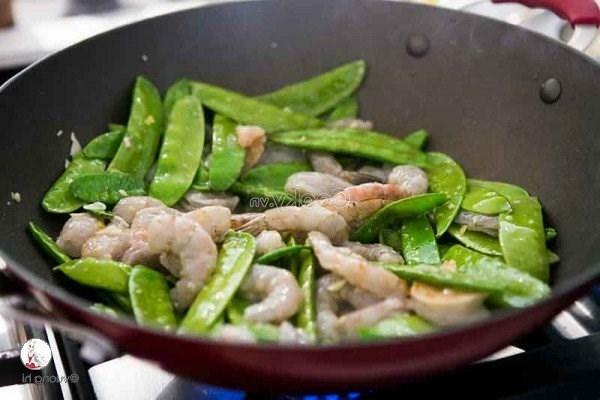 Shrimp and vegetable stir fry is an ideal and simple dish on busy days yet provides nutrients for us. 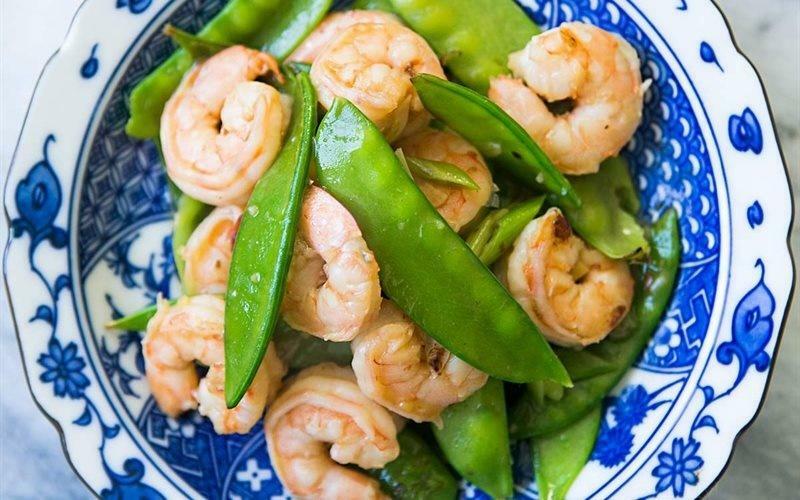 Also, peas stir-fry with shrimps is one of these yummy dishes that we should try. Besides, the dish will bring a harmonic combination of shrimp and vegetable. Peel shrimps and wash them. 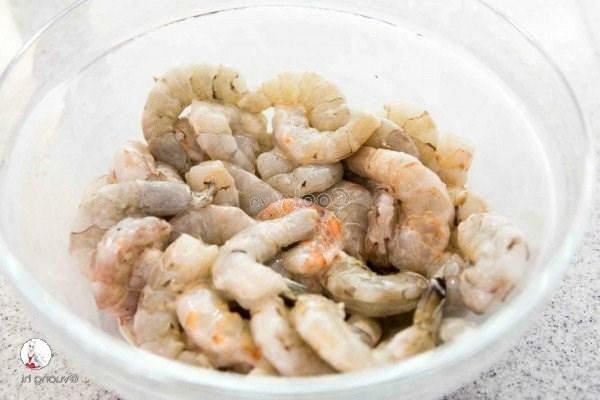 Mix cornstarch, Shaoxing wine, and salt in a large bowl and then marinade shrimps with the mixture in about 20 minutes. Meanwhile, wash peas. 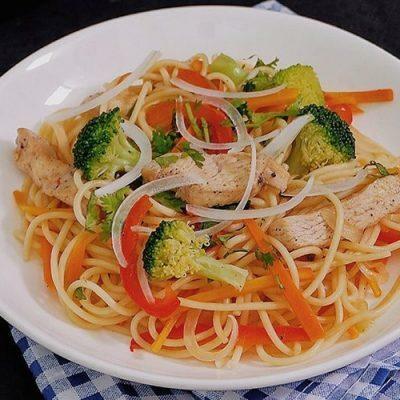 Heat up peanut oil in a pan and then stir-fry chopped garlic and ginger in 1 minute. 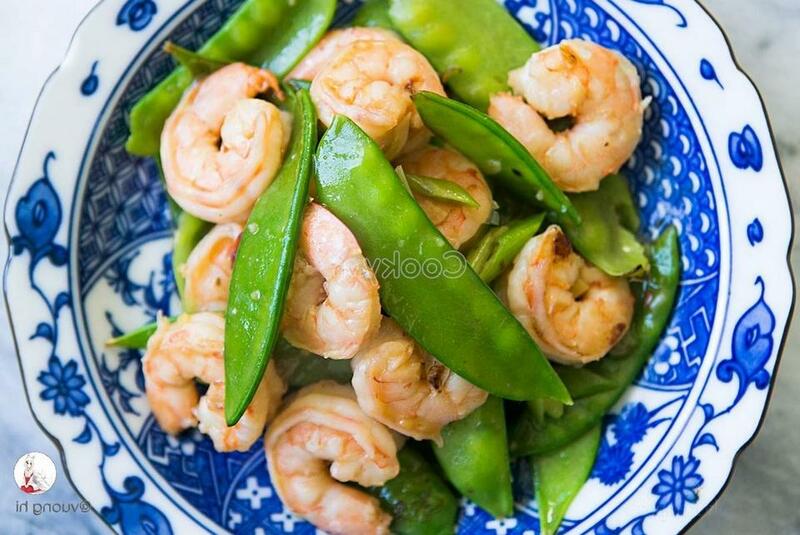 Next, add shrimps into the pan and stir-fry in 2 minutes, then add peas, chicken broth, and soy sauce and continue to stir-fry until the mixture is cooked. Then turn off the gas stove and take it out. 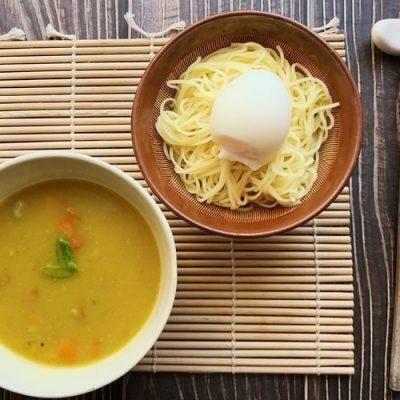 Place it on a plate and have it serve with cooked rice.